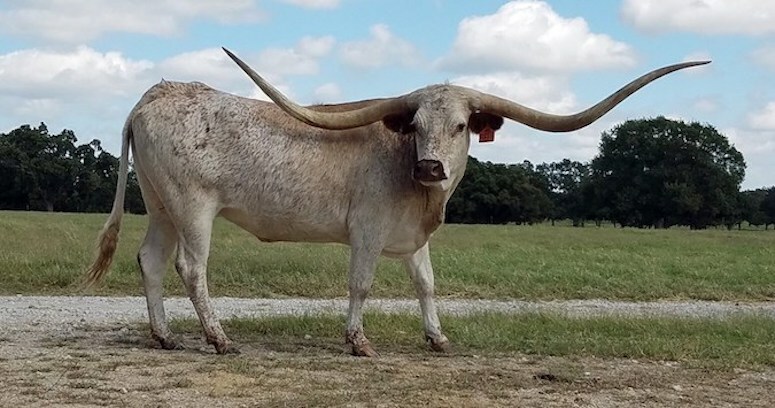 Fairlea Longhorns Ranch we raise Texas Longhorns in California and Texas. 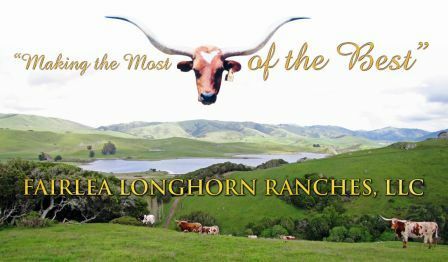 Our California ranch is located about 45 minutes north of San Francisco in the small town of Nicasio, which lies in the heart of West Marin County's renowned rolling hills and fertile grasslands. 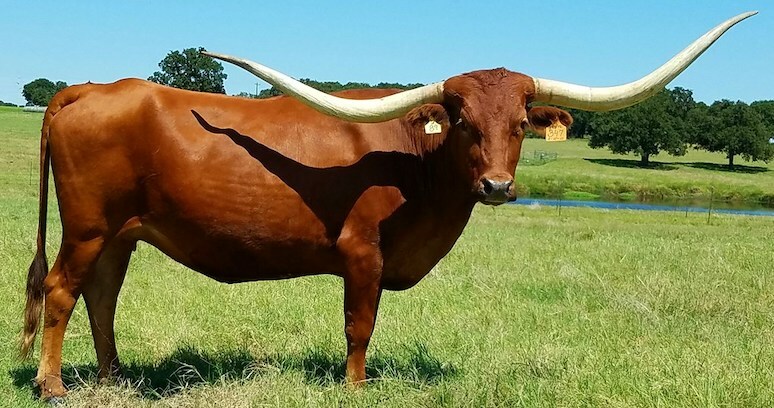 This is where we live, where our love of Texas Longhorns began, and where we will always maintain a major portion of our herd. 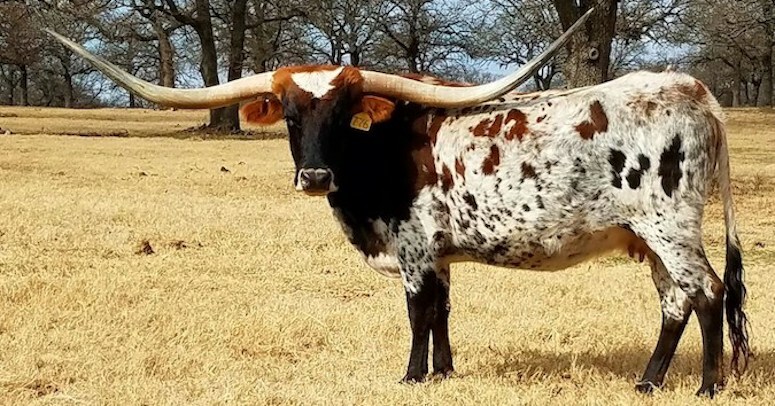 We welcome visitors and are always happy to show off our animals to other breeders and to anyone interested in owning one or more of these spectacular animals and learning about the important role which Texas Longhorns played in the early days of this state. In 2005 we decided to expand our operation to Texas where the vast majority of our market is located. We were fortunate to find a beautiful piece of property just outside of Bowie, Texas which is about 70 miles north of Dallas/Ft. 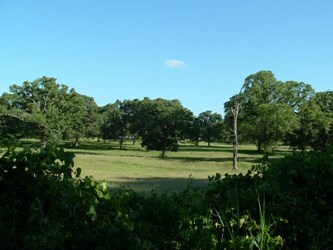 Bowie is also the home of our longtime friends, Dan and Lee Tisdale, who, along with Lee’s granddaughter, Melanie (who lives on the property), are the managers of our Texas ranch. 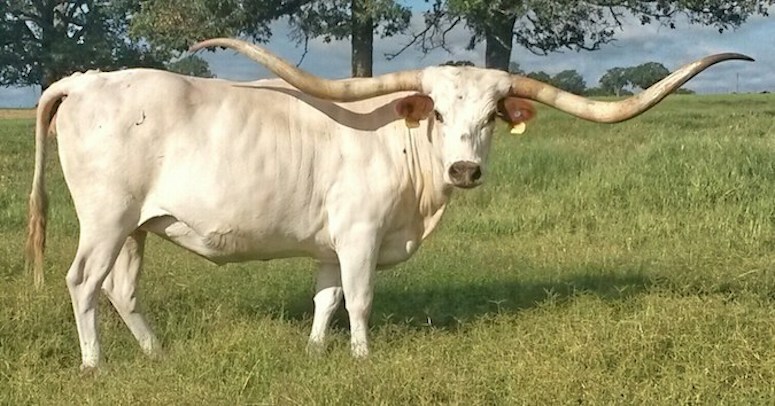 We plan, over time, to eventually build the Texas herd to about 60-75 animals.